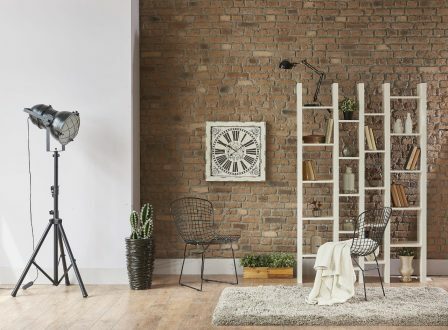 We simply cannot get enough of exposed brick walls. Their character, warmth and texture can uplift any space. 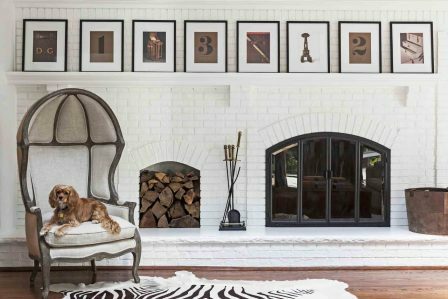 Besides, they go with so many types of interior themes – New York loft, rustic cottage, contemporary industrial and so on. If you are erecting a new partition at home, you will need quality bricks, mixed mortar and seal for protection. For a brick wall that’s been plastered and coated and needs to be stripped down, the task is slightly more messy. The paint coats and plaster will have to be manually removed to expose that beautiful brick wall. Even after you’ve unearthed that red brick, there’s work to be done. It needs to be cleaned of debris, dirt, mould and dust and left to sit for 24 hours. Gaps, cracks or any other damages need to be fixed with mortar. If you find a damaged brick, it’s best to replace it at this stage. After the broken brick is removed, don’t forget to check if the other side can be used in its place. To reduce disintegration as well as give a smoother look, the wall needs to be sealed. In order to retain the aged look, top it off with matte sealing coat that won’t change the look but will keep out dust and insects if any. For a brighter wall, a slightly glossy coat will do the trick. 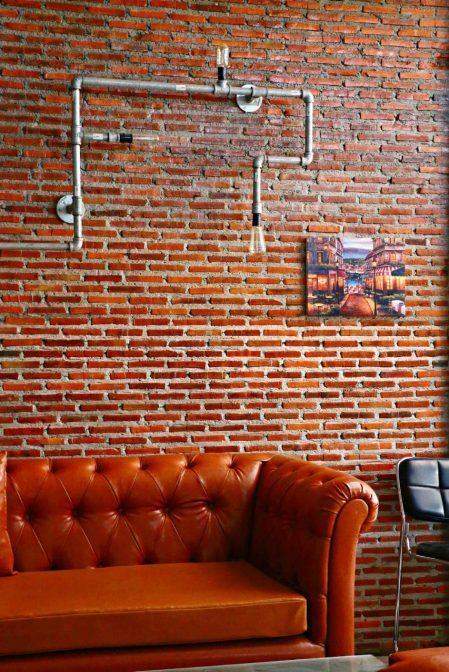 For brick walls in the bathroom, waterproof coating is a must. 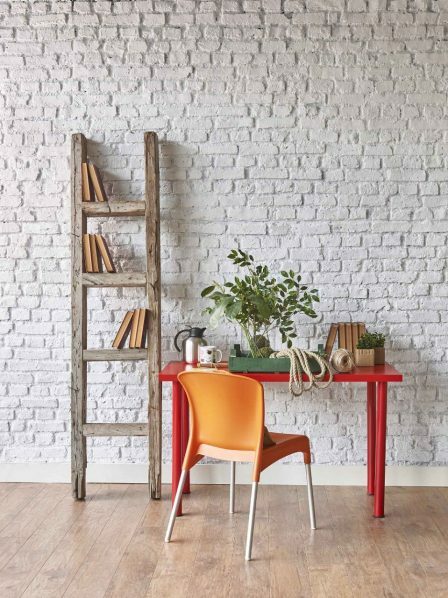 If you want the brick look but not the colour, you will have to paint over it. One or two coats of paint applied to the bricks will retain the lines and texture as well as give an element of novelty. You can also stain the wall or whitewash it for effect. Painting bricks has its downsides. With a normal brick wall, any water seepage gets evaporated through its natural pores. But paint will block these pores. Secondly, think carefully before deciding to paint because you’ll be stuck with it for a long time. Removing paint from bricks is a long, tedious method. Don’t want to spend the time and effort into carving out the plaster to find brick? There are several alternatives for you too. There are tiles that look like brick available in the market. 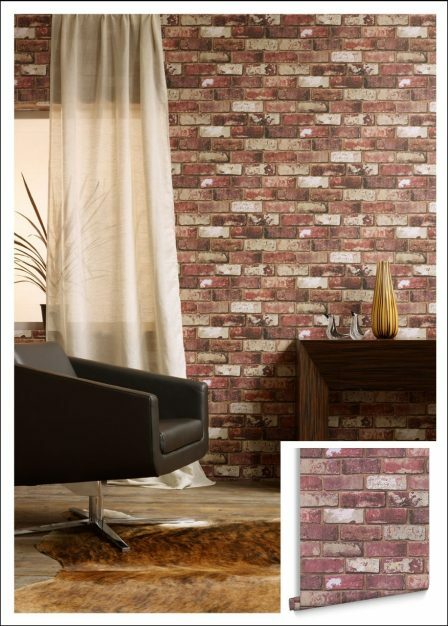 You can also find brick patterned wallpaper that will take only a few hours to apply. It might not feel like the real deal to touch, but you’ll have colour options to choose from. And the best part, it’s ideal for renters!